#Office365Challenge Today’s tip is very easy to do and adds lots of value for end users. SharePoint might be easy to use, but for people who don’t use it all the time – and those new to SharePoint – it might be daunting. 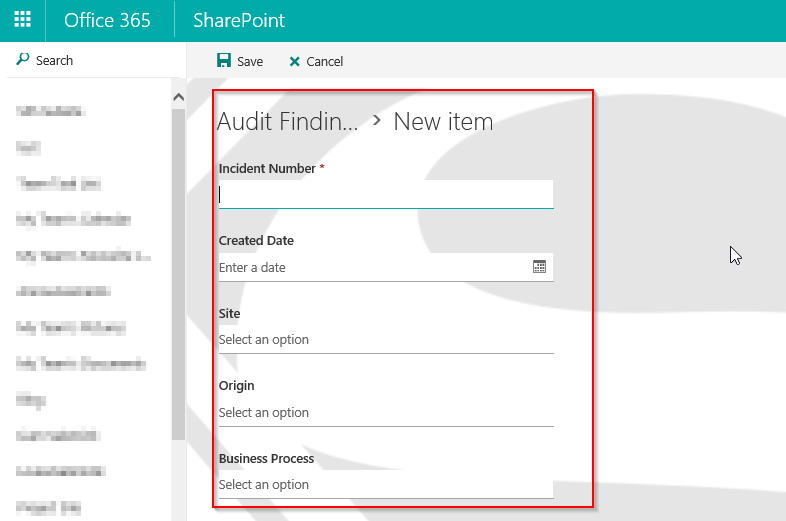 Today’s tip is an easy way to manipulate the experience users have with SharePoint. Example: Our company has an Audit Findings Register. I would like to add a link on a page “Click here to add Audit Finding”. What I don’t want is for SharePoint to open the default view, and then the user has to click “New Item” as well. Most lists are created with an AllItems.aspx view. You can of course add a new view and set this as default. I know. It’s so easy AND it helps a lot!